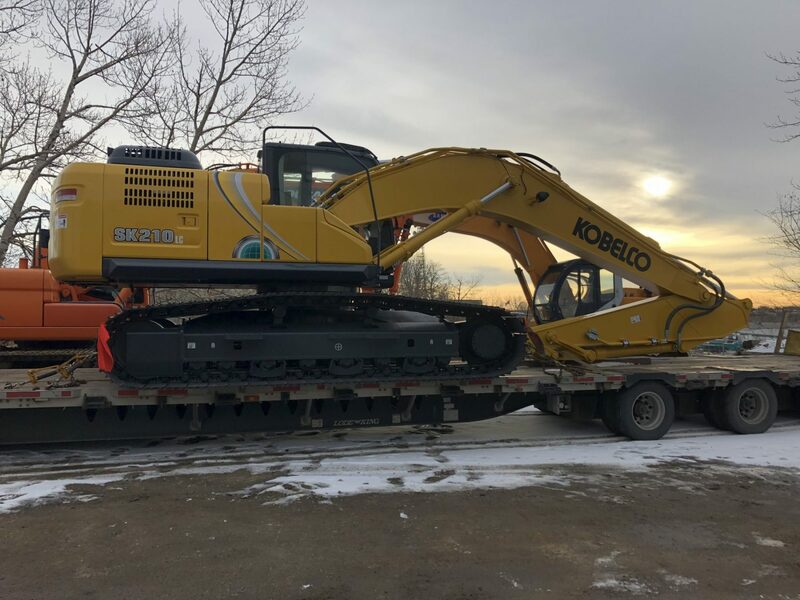 As an authorized dealer for Kobelco, Gehl, Allied, BTI and Sakai, we at Conaker know the importance of owning equipment you can rely on. Our extensive inventory is sure to meet your needs regardless of the application. Check out our new and used line up of equipment to find a product you can rely on to improve your efficiency on the job and reach new levels of productivity. 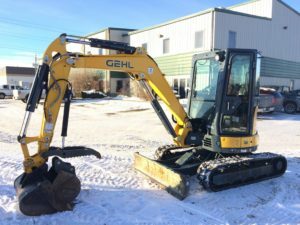 We also offer sub-contracted equipment rental services with an operator through our partner B & M Trenching Ltd. We have a fleet of backhoes and excavators available through our B & M Trenching rental service that can be rented for anything from a small landscaping job to an entire community development. For sub-contracted rental services, please call 403-287-3818 or email info@conaker.com. 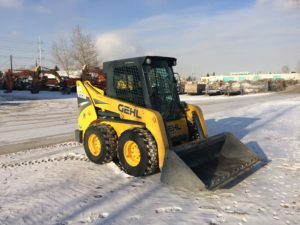 For equipment only rentals, please call our office at 403-243-8377 or email us at ebyram@conaker.com.